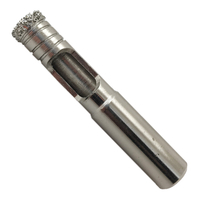 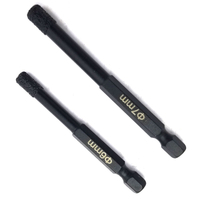 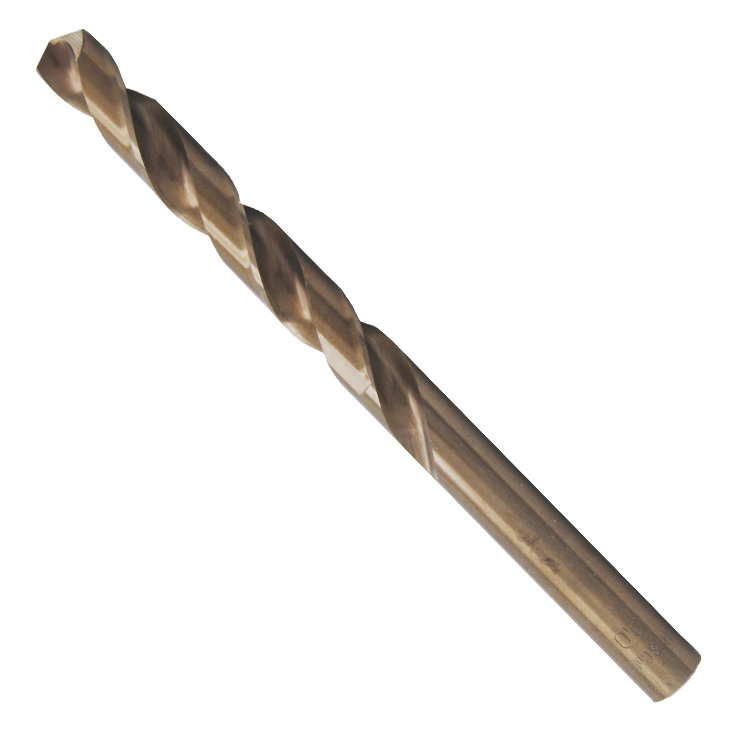 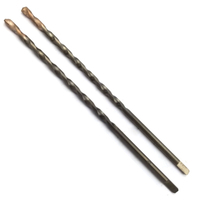 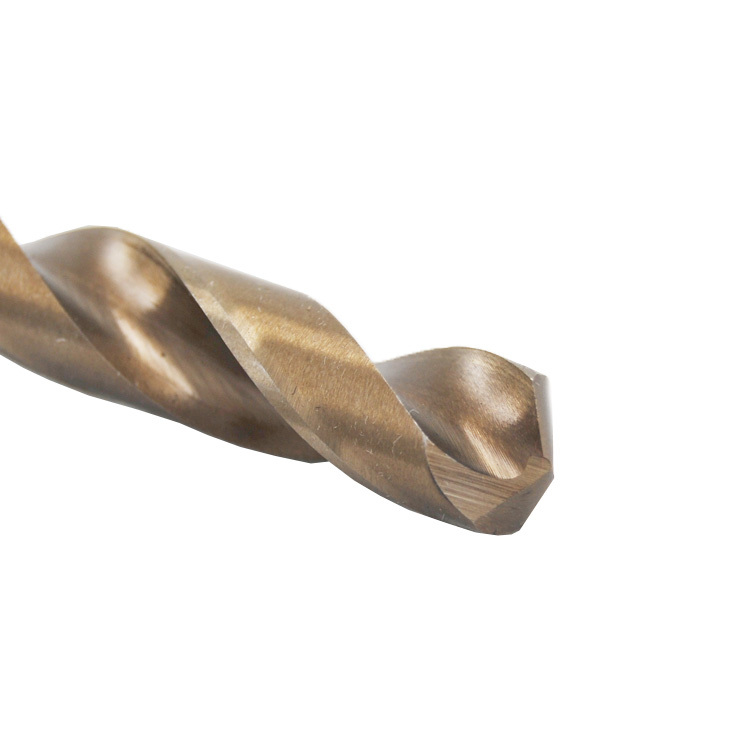 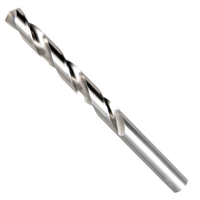 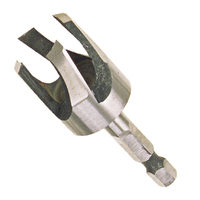 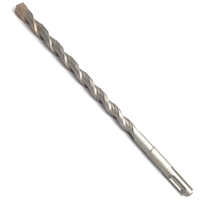 HSS Twist Drill Bit, DIN338RN Cobalt 5%, 990 Series - Buy Product HSS twist drill bit on Dan Yang Three Win Industry Supply Co.,Ltd. 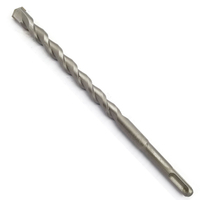 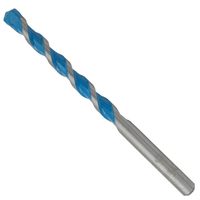 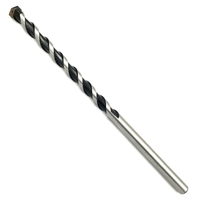 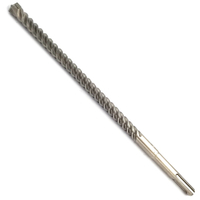 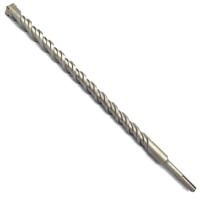 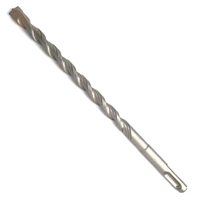 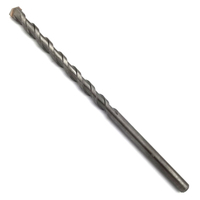 HSS twist drill bit DIN338RN, Cobalt 5%, Fully Ground for professional drilling various steel, metal, alloy, iron, stainless steel, inox, etc. 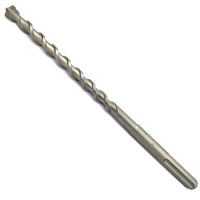 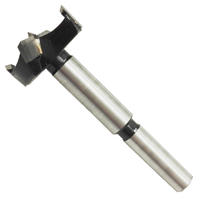 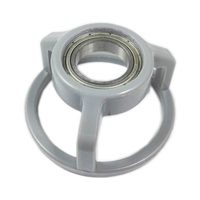 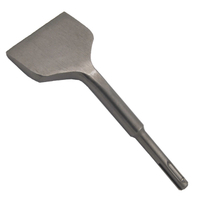 Four times of tempering guarantee that professional drilling performance for professionals and industrial applications. 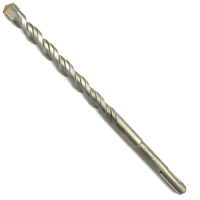 1, HSS twist drill bit DIN338RN, Cobalt 5%, Fully Ground for professional drilling various steel, metal, alloy, iron, stainless steel, inox, etc. 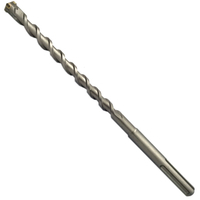 3, Four times of tempering guarantee that professional drilling performance for professionals and industrial applications.